Our cars: Qashqai, i10, Mazda 3 and Carens | What Car? A negative newspaper review of the Qashqai by the DJ Chris Evans has prompted one of our readers to write in. He bought a Qashqai on the back of our positive reviews, and wrote to ask if we'd got it wrong. I would actually agree with some of Chris Evans' criticisms: the 1.6-litre version he tested is disappointingly gruff, although the 1.5-litre engine in our car is more refined. Likewise, the 19-inch wheels on his car would have kicked up a bit more road noise than the 17-inchers on ours. His car's rear seats were criticised for being uninviting and uncomfortable, and one or two of my passengers have said the same. However, I haven’t found the Qashqai’s brakes too sharp, as Evans did, or the dashboard anything other than user-friendly. Whether or not the car is bland (his main gripe) is a subjective matter, although no one would expect driving a Qashqai to be a life-enhancing experience in the same way that driving a Lamborghini across the Stelvio Pass might be. To me, our Qashqai comes closer to hatchback levels of driving competence than any SUV I’ve yet encountered at this price level. Of course no car is beyond reasonable criticism, and everyone’s entitled to his or her opinion. My reader remains delighted with his, and for the moment so are we with this one. 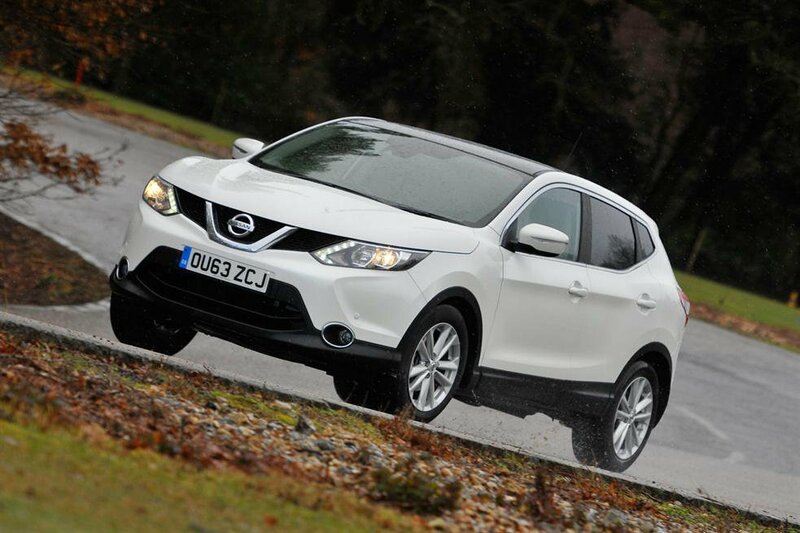 Read all of our updates on life with our Nissan Qashqai 1.5 dCi. 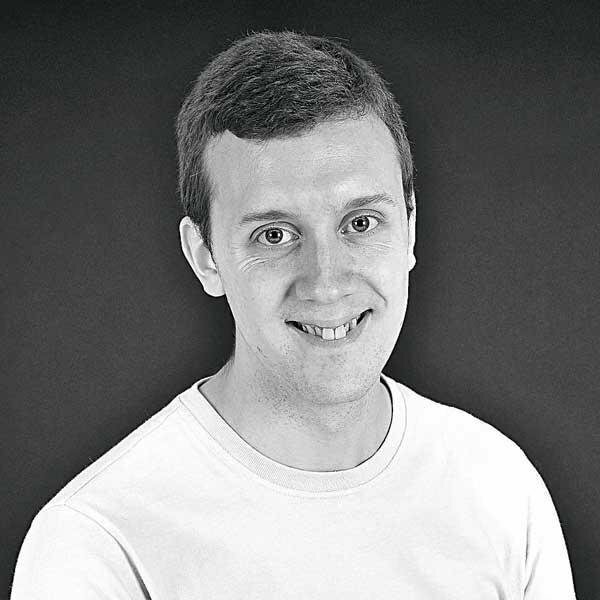 Deputy consumer editor Matthew Burrow is impressed with the Connectivity Pack in our Hyundai i10 - all the Bluetooth and audio controls are well placed and easy to use. Digital editor Nigel Donnelly thinks the Mazda’s 3’s petrol engine makes it a refined, quiet companion for longer journeys. Road tester Rory White puts the practicality of the Kia Carens to the test - it’s great at transporting people, but the load space is just as commendable. Read more about our long-term fleet.